Apologies in advance if I'm being dense here, I just "upgraded" to the DIR-882 primarily for my wired home network, when I connect my PC directly to my ISP modem I'm getting 800-900 Mbps up/down, when I connect via the router I'm getting 150Mbps up/down, I don't understand why? Please help! I updated to the latest firmware (1.04) and I went into QOS and set the speeds as 1000/1000 with my ethernet getting the highest (only device connected anyway). What modem are you connected to? Always reboot the modem after swapping or adding a router. To disable QoS, just remove any device from the priority sections. Or just don't set up any QoS. You might try a factory reset and this time don't touch the QOS section and test. Thanks for the reply, the low speed is whether a device is in the priority section or not, makes no difference at all. I updated to the 1.11 firmware and still no difference, in fact if anything it's now worse as the upload speed is only 100Mbps now. Did you do a factory reset and then immediately run a speed test via wired PC after the reset? Ensure your PC has any security software disabled while testing. Test with a different PC if possible. Swap LAN cables between modem and router to be sure. 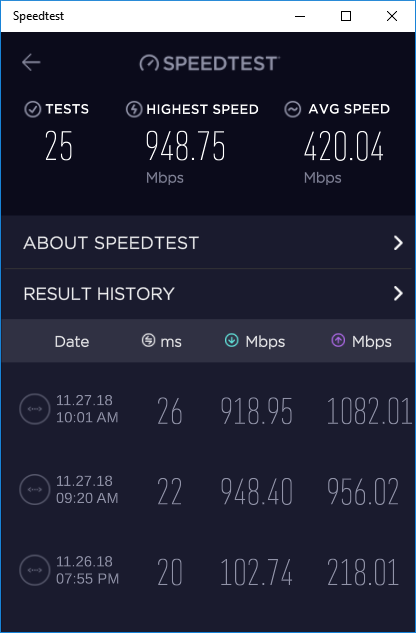 Other than changing from Auto to 1000Mbps under Network and then restarting both the cable modem and router last night I'm not sure what's different but not complaining! 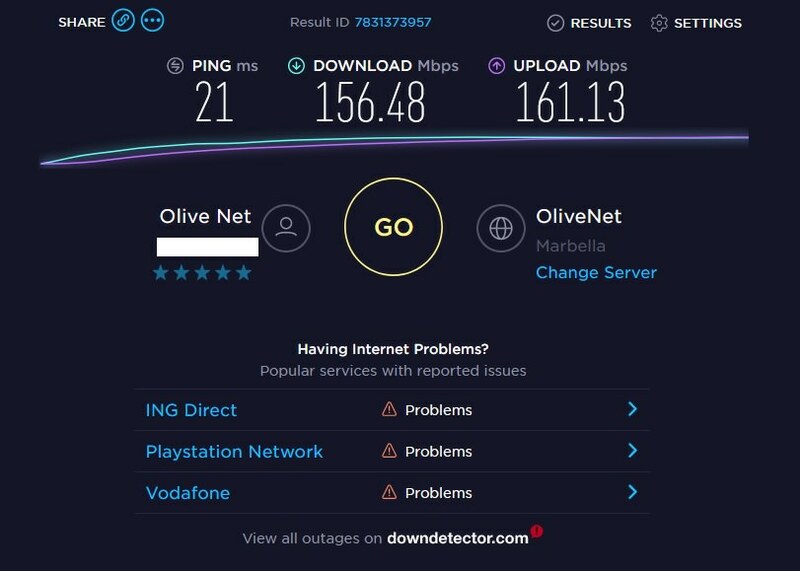 Hopefully the issues are now resolved, good to see the router can support a Gigabit connection no problem. Hmmm...Thinking that the Auto in WAN port speed may have been the culprit.